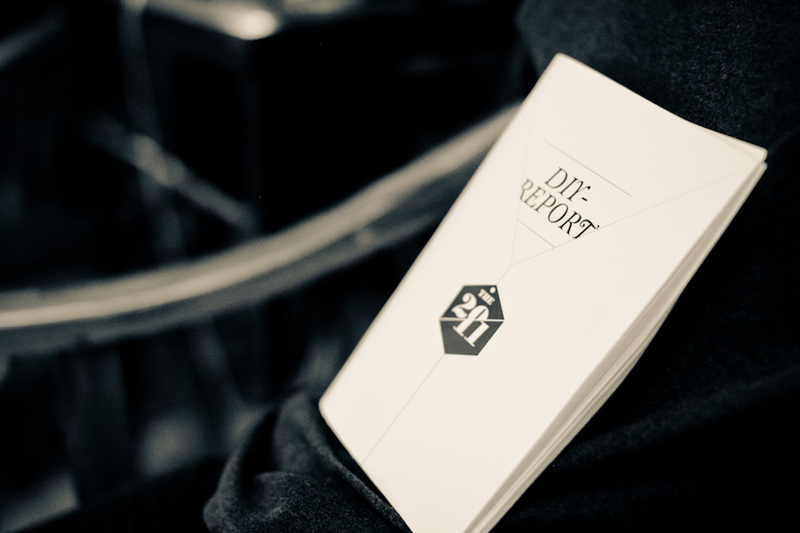 This is the beta version of DIY Report 2011, a post-event publication compiling information gathered from Design It Yourself 2011, launched on March 16, 2012. This is still the beta version, full of texts and has not yet contained any visual images. We will release the next version within the next few months and launch it in various cities. We would like to thank you all participants, contributors and supporters of Design It Yourself for making this publication and website possible. Download the PDF and the audio recording of the event here.